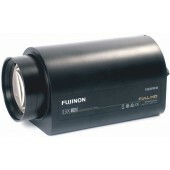 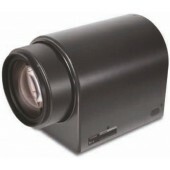 The Fujinon product range of zoom lenses offers megapixel and standard resolution lenses for long range surveillance: day & night lenses, lenses with RS232C-Interface for PC control, autofocus function, optical image stabilisation, visible light cut-filter and many features more. 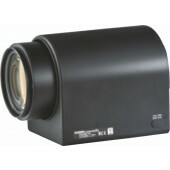 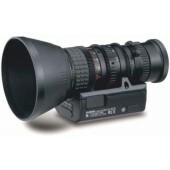 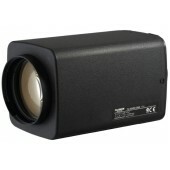 33x Zoom lens with 1.3 megapixel resolution for day/night. 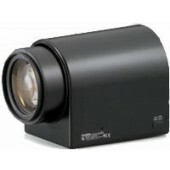 Focal length in mm10~330.